No weekend plans as yet? If you live in Gauteng, here’s something to do on Sunday, 6 July. 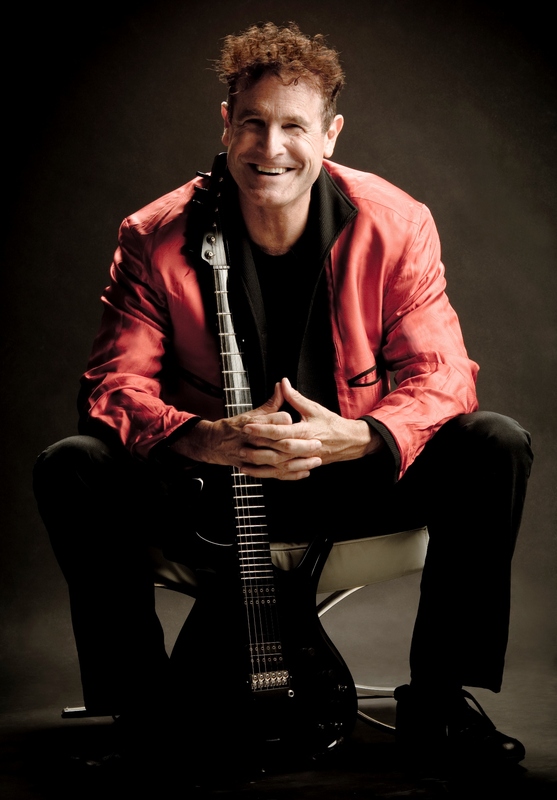 Iconic musician Johnny Clegg and indie rockers Shortstraw will headline the Old Mutual Music in the Gardens concert at the Pretoria National Botanical Garden on Sunday, 6 July 2014, as the country celebrates the life and legacy of Nelson Mandela. This entry was posted in Entertainment, Hot Happenings, Leisure & Relaxation and tagged 18 July, Johnny Clegg, Mandela Day, Nelson Mandela, Old Mutual, Old Mutual Music in the Gardens, Pretoria Botanical Garden, Shortstraw, Tata Madiba, Walter Sisulu Botanical Garden. Bookmark the permalink.